Google's new business street view has gone live, according to BBC. Whether people think Google's new business street view is creepy or cool, some businesses are showing off the inside of their properties on their Google Places business pages. Google is currently only inviting small businesses like restaurants, hotels, shops, gyms and vehicle repair workshops and excluding big-brand chains for the time being. Private residences, hospitals and law offices are also excluded from participation. Businesses participating in the Google business street view program allow their properties to be photographed with the Google Street View technology, which captures 360 degree panoramic shots. 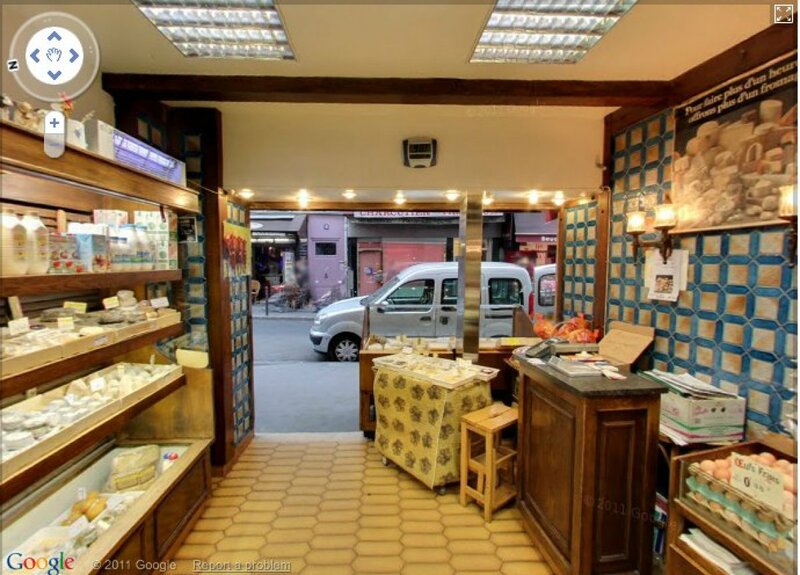 As with exterior street view photography, interior images will blur out bystander's faces. Business photos capture nothing different to what a customer would see by visiting the business in real life. We ask that you notify customers and employees of the photo shoot by putting up signs and making announcements about the scheduled photo shoot. We ask also that during the photo shoot you inform all persons in the area that a photo shoot is in progress and request that they move out of view. We’ll either run the 360-degree imagery through our state-of-the-art blurring technology to blur out faces of any employees and customers who appear in the imagery, or we won’t publish the still photos if people are in view. Privacy issues aside, business owners could be excited about the prospect of more exposure. But some might be wondering if potential thieves could also use the new service to case their establishments. Burglars have caught on to using social networking to identify when potential victims aren't home, so it's going to be up to the business owners to make sure they aren't giving crooks any help with electronically checking out their property. Locations in the United States where Google business street view is currently available are Los Angeles, Miami, Houston, Austin, Washington, Boston, Pittsburgh, Dallas, Baltimore, Philadelphia and New York City. The popular free roaming sandbox game GTA also offers a fully functional street view map of the fictional Liberty City -- alas, there are no street view businesses in-game as of yet. As a consumer, will being able to see inside a business from Google street view help you decide on visiting that business? Or as a business owner, are you excited at the prospect of more exposure -- or could you care less? Check out some of the example businesses here.